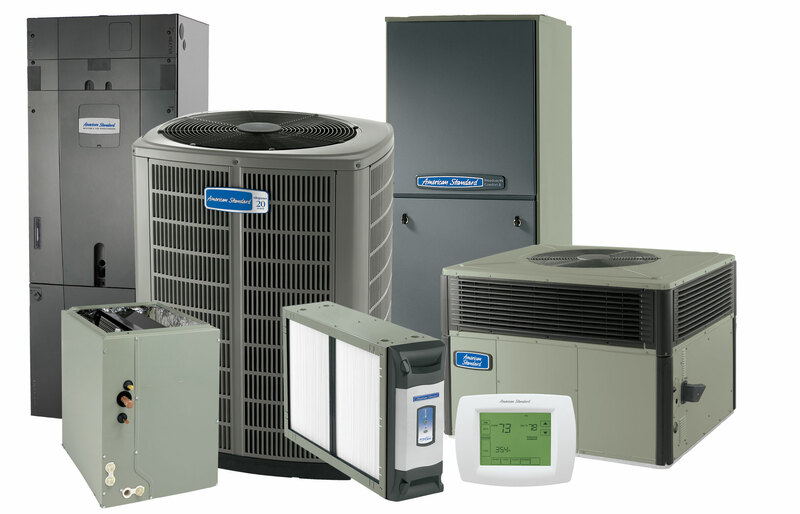 SummitCooling | Tucson Residential and Commercial air conditioning and heating installation and repair. Looking For Quality Heat and Air Conditioning Solutions? Regular maintenance of your heating and cooling system can improve energy efficiency, and catch problems early before they result in the need for air conditioning service such as a costly repair or full replacement. 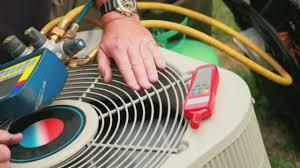 At Summit Cooling and Heating we offer professional and reliable services year round for the Tucson community. 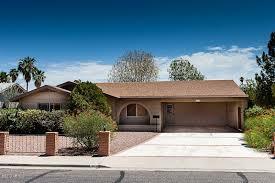 Tucson, Arizona Residential and Commercial Air Conditioning and Heating. When you are going to spend money on a new air conditioning or heating system, it goes past finding the best system for your home or business, comfort needs, and budget. When making the investment in a new AC or heating system, take the time to have it constructed and installed by our experts to be certain you get each of the benefits it has to offer. Whether your AC system goes kaput on the hottest day of the year, or you come from work and feel like you get blasted by warm air when you open the door, AC repair is not the surprise we all look forward to. We here at Summit Cooling and Heating understand the headaches and pains that exist with your non-operational system. Let us make you comfortable again. The importance of regular maintenance for your air conditioners, furnaces, heating systems, and all HVAC equipment for that matter, is essential for maintaining the benefit you need from your systems. We understand that Tucson summers are hot and sometimes unbearable, so why take a chance on your air conditioning going out during the hottest time of the year? We build relationships and create comfort at its peak! Servicing Tucson and surrounding areas! 1) Seek ONLY licensed contractors. Why? Because if a person is not willing to go through the process of getting a contractor’s license, they are “short-cutting” the system of accountability, for protection of the consumer, and so what “short-cutting” may they take in their service or installation needs for you? A detailed analysis of your project including a site visit, consultation and evaluation is performed for air conditioning and heating add-on, system replacement, or duct installations. By knowing your needs we can develop a solution to meet them. Here at Summit Cooling and Heating Inc., we understand the headache that comes along with a failing cooling or heating unit when you need it most. We conduct regular maintenance and have repair options to get you comfortable again, and keep you that way from the start! Professional Work Built For Comfort. Our systems always include custom engineering and design using best industry standards and procedures for correct sizing, reliability, comfort and quietest operation. 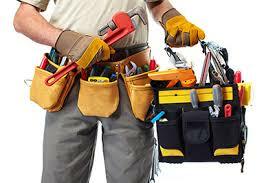 Maintenance or repair of your equipment to assure the best energy efficiency, longevity and indoor air quality. 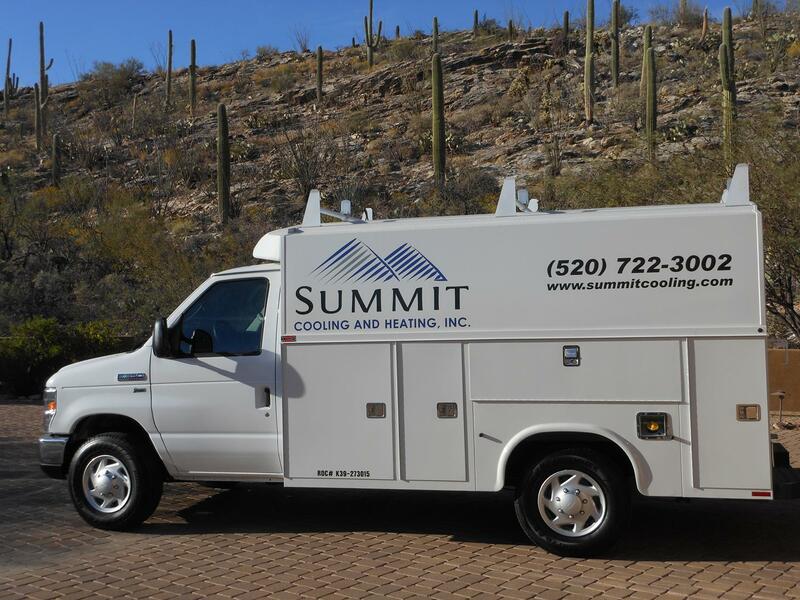 Summit Cooling and Heating is dedicated to performing expert quality AC repair, maintenance and installation throughout Tucson. The last thing we want is for you to be trapped in an uncomfortable home during the warmest or coldest time of year. So whether you need last minute AC repair, want regular maintenance, or you’re in search of a new heating and air conditioning system, you can count on our Tucson team. We’re experts in AC and heating repair.